Calcite is the main mineral of limestone and marble and is widely distributed in nature. It can be applied to many aspects in production and in livelihood. Calcite is usually used as flux in the metallurgical industry, while in the construction industry it's used in producing cement and lime. In addition, it can also be used in plastics, papermaking, toothpaste and food additive, etc. Calcite grinding mill or calcite powder making machine is the new generation of coarse grinding mill independently developed by our company. 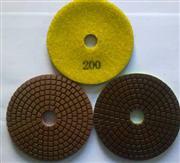 It is used in the production of 0-3mm powder. It follows part of the working principles of crushing machine to make up for the size range deficiency of traditional mills, which has become the core equipment for the production of coarse powder particles. 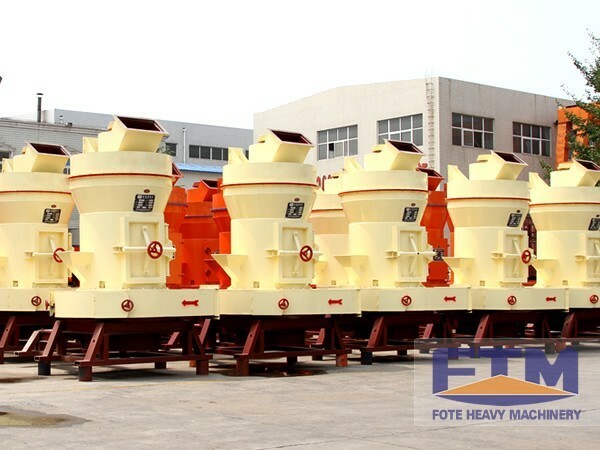 Calcite grinding mill is widely used in metallurgy, mining, chemical industry, cement, coal gangue, building materials, sand industry, refractory material industry, glass and ceramic industries. 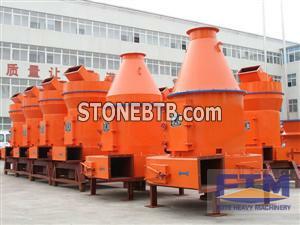 It is often used for grinding limestone, calcite, dolomite, barite, talc, calcium carbonate, gypsum, bentonite, etc. Calcite grinding production line mainly consists of the host, the powder selecting machine, wind machine, jaw crusher, bucket elevator, electromagnetic vibration feeder, storage bin, cloth bag dust remover, piping device, cyclone powder collector, electric control cabinet, motor and other components. 1.Strong Production Capacity and High Crushing Ratio. It has performance advantages of crushing machine. When compared with the traditional grinding mill, it has higher yield and greater crushing ratio. 2.Stable Performance and Uniform Particle Size. 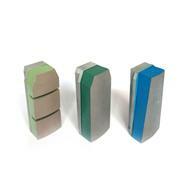 The optimized design cavity and unique working principle have ensured the superior performance of grinding machine. 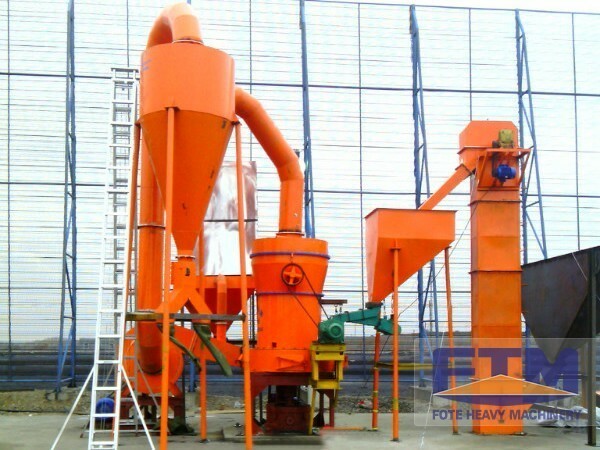 The machine is equipped with a sieve, so after grinding, the qualified materials can pass through the grate to be discharged; the unqualified will stay in the crushing cavity to ensure the uniform particle size of product. 3.Low Investment and Convenient Management. 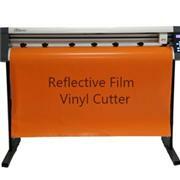 The mill has high cost performance ratio. When compared with the traditional mill, it has the advantages of simple process, less land occupation, lower costs and more convenient management. 4.Simple Structure and Convenient Repair. The calcite grinding machine is mainly composed of a casing, rotor, bearing the hammer and bar and other parts. The main case is made of high manganese steel liner, which has abrasion resistant property and long service life. 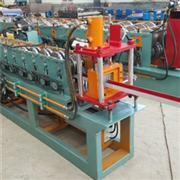 It is equipped with hydraulic adjustment device to save the stop time. ball mill; crusher; sand maker; briquitte machine; magnetic separator; flotation machine; pulverizer; pellet machine; cable recycling machine; vibrating screen; high efficiency concentrator, etc.